CareerGuide.com talked with Jahnvi Motani who took career counselling when she was in 10th grade. Jahnvi has been a bright student since the beginning and in her 10th grade, she got 10 CGPA which is the highest attainable grade. At that point of her career, she knew one thing that she did not want to take commerce, however, she was confused whether to opt for science or humanities. She talked to many teachers and her parents as well. Being a bright student, Jahnvi yet needed an expert help to understand the future scope, eligibility required and the procedure of admissions for careers in a prospective stream. At the time of need, one of her friends suggested her to take career counselling. One of her relatives told her about CareerGuide.com and suggested her to take a psychometric test to understand her skills and talents. Following the advice, she took Stream Selector Test at CareerGuide.com which explored her inclination towards the fields of humanities – psychology with strength in subjects based on analytics and calculations. That was a unique combination and thus there was a need to further counsel her about the subjects that she could choose based on the findings of the career assessment. Following this, career counsellor had a one to one counselling session with her which covered the aspects such as subjects to be chosen in class 11th and 12th. The discussion was narrowed down which helped her in selecting the subjects of humanities with a combination of psychology, English, Economics, Maths and Political Science. Career counsellor discussed in details the scope of the subjects she was about to choose and cleared her doubts regarding eligibility, future scope and career ad job roles associated. The support given by the career counsellor helped Jahnvi to clarify her doubts and focus in one direction. This was also evident in her school results. As she did her 11th and 12th grade from Bal Bharti Pitampura, she scored more than 90% in 11th and 96.25% in her 12th grade. This was a clear result of her dedication and interest in the subjects she selected. She said that her selected subjects required hard work and dedication and were highly demanding yet she enjoyed her subjects. 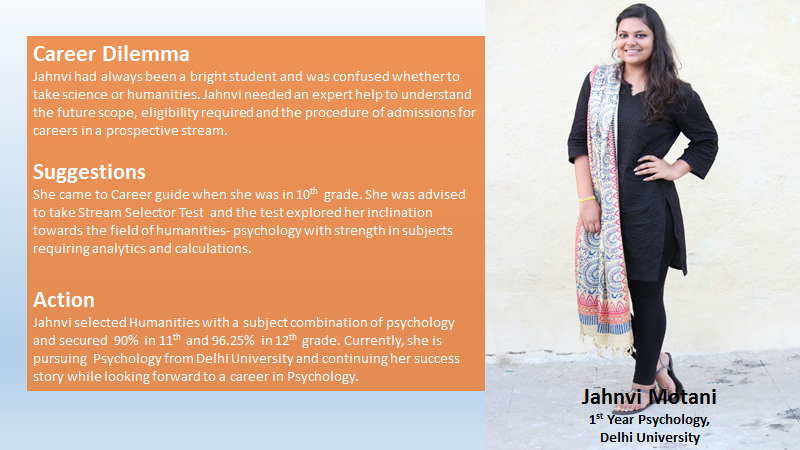 After her 12th examination, Jahnvi received an admission letter for the course of Psychology from IP College of Delhi University where she is continuing her success story. Although she is yet to get her first-year results she has been able to score more than 85% marks in all her internals and she hopes to follow the same in the coming years and make a career in psychology. 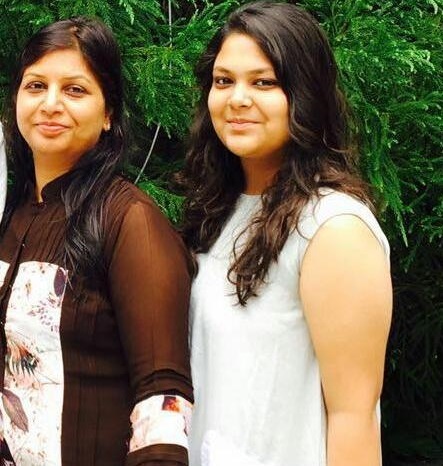 We also talked to Jahnvi’s mother Ms Rekha Motani about their experience of getting career counselling at CareerGuide.com to which she replied that every student should go for career counselling to get help in selecting the right career option. Career counselling session not only cleared Jahnvi’s doubts about different career options but also guided her about the scope and hard work that will be required. She found that CareerGuide.com was an unbiased career counselling place where Jahnvi got genuine guidance. Jahnvi also feels highly contented by the way career counsellor approached in making her comfortable to discuss her aspirations and also the way her doubts were cleared. She thinks that even her stupidest questions were answered with utmost attention and she felt confident and focused after taking guidance from CareerGuide.com. Still Confused ? 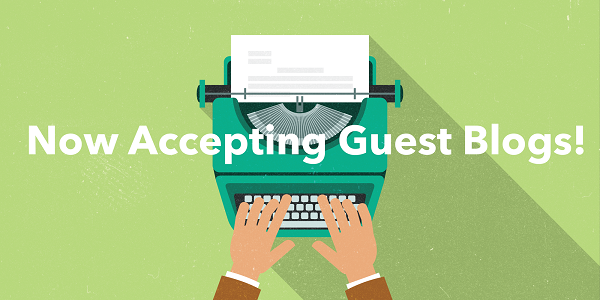 Try our Stream Selector Test to find your right Stream.